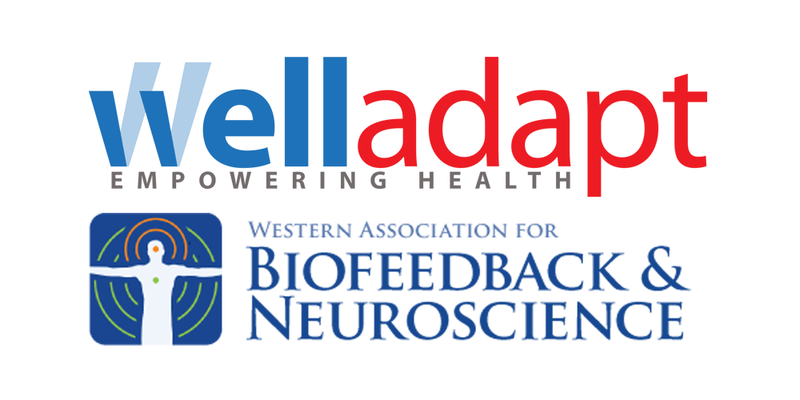 Yair Lurie, Welladapt, Inc., founder, will give a talk on the use of mobile heart rate variability (HRV) biofeedback to reduce blood pressure at the 42nd annual Western Association for Biofeedback and Neuroscience’s (WABN) conference on Nov. 5, 2017. WellAdapt is a digital therapeutic startup that focuses on increasing wellness and reducing the risks associated with hypertension in the workplace. Cardiowell, a mobile application developed by Welladapt, is the first product from the company that tracks blood pressure, health and wellness to help lower blood pressure and predict sickness. The talk will cover the link between stress, emotions, and hypertension and explain how mobile health technologies can help manage a variety of chronic diseases. WABN included WellAdapt on its list of presenters for the 42nd dual-track annual conference in Costa Mesa. This year’s WABN conference theme is “Integrative Mind-Body Therapies and Neuroscience Training." Learn more about at their event web-page. WellAdapt will be hosting a live stream of the talk on Sunday, Nov. 5th from 10:30-11:45 at their Facebook page. See it here: https://www.facebook.com/welladapt/. Learn more about the Cardiowell solution here. Download the App for your iPhone today.